People spend more time on their devices than ever before. It's not unusual to spend several hours looking at your screen each day. All this activity can strain your eyes and lead to headaches and sleeplessness. 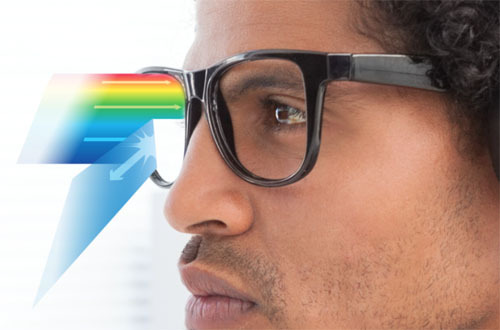 Computer glasses are special-purpose eyeglasses meant to optimize your eyesight when you're looking at digital screens. 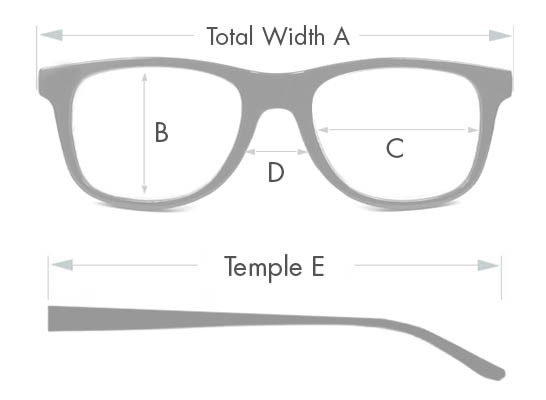 They're designed to: reduce glare (a major cause of eyestrain), increase contrast, and maximize what you see through the lenses making it easier to look at a screen for longer periods of time.